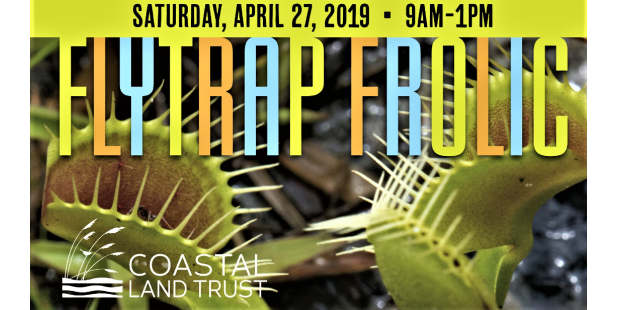 This ADA accessible passive park features a pervious concrete walking trail, wooden observation decks and a collection of native carnivorous plant such as Pitcher Plants and Venus Flytraps. Open during daylight hours, seven days a week. The Garden is protected by a conservation easement held by the North Carolina Coastal Land Trust and is part of the Piney Ridge Nature Preserve.